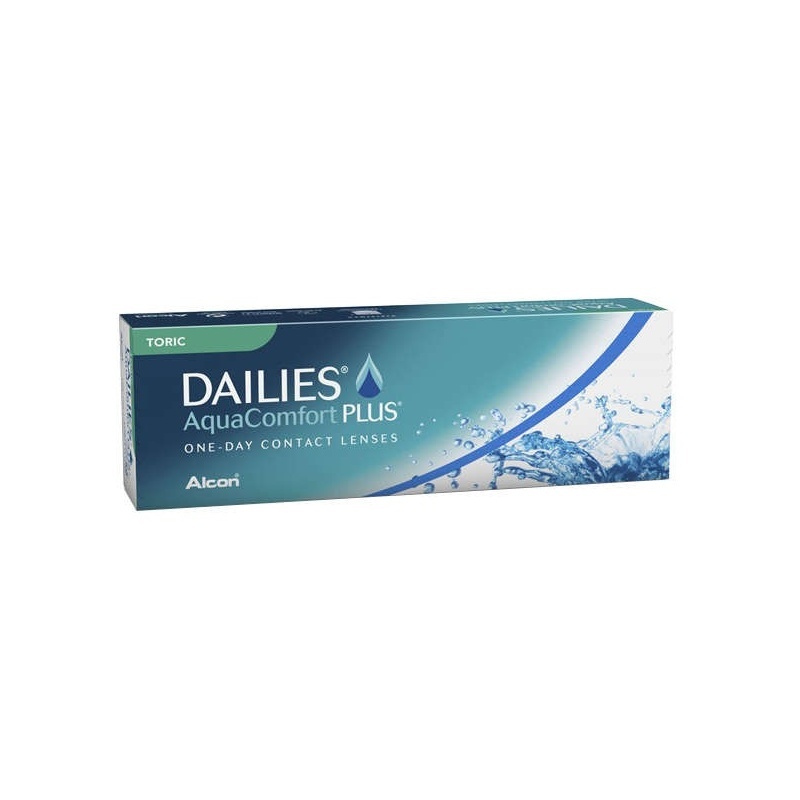 Focus Dailies Aquacomfort Plus Toric contact lenses by Ciba Vision laboratories are the first disposable toric contact lenses intended to astigmatic people. 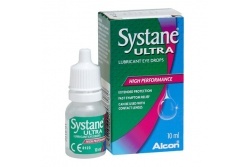 They do incorporate a moistening agent which activates when blinking. 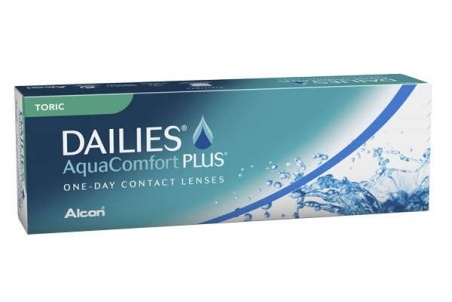 These lenses provide comfortability and freshness with no worries, with only one lubrication. They are comfortable during the whole day. 30 lenses per pack.